Why Sign up for the Challenge? Have you signed up for the Winter Challenge yet? Here’s an email I received from a member of our last challenge. She sent it about a week after we finished. It is hard to believe we made it through a 6 week Health Challenge. Today I finally figured out why I have no energy. For 6 weeks I worked hard to eat right, exercise, drink water, and sleep. I can’t believe how much I miss eating right. So today I went back to exercising, drinking water and getting some of my fruit and veggies. I want to thank you for investing time with a bunch of stubborn women and maybe a few men. It really makes me look at how my life is better when I am being healthy instead of getting back in my bad habits. Thanks for all your work in doing this challenge. My opinion? 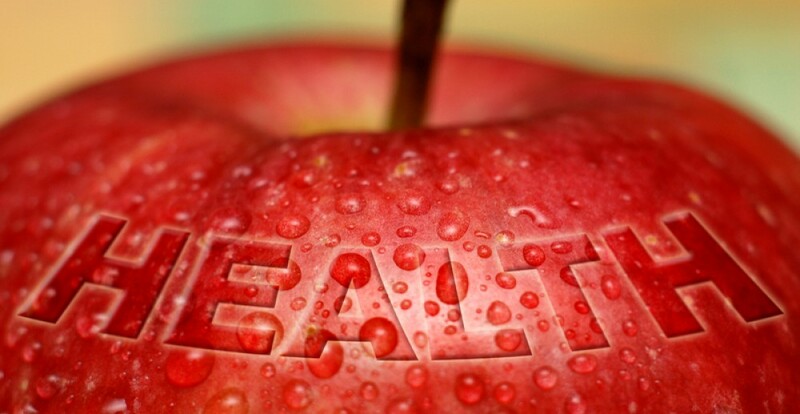 We need to be healthy in order to fully live our lives. To live the life God desires us to live. To live in JOY and to do the work He has for us. Sometimes our health is out of our control. Many times there are things we can do to keep ourselves healthy. I know this. Yet I so easily fall back into my bad habits. Especially over the holidays. Most of us know what to do. We just need a little encouragement and accountability to do so. This entry was posted in Challenges, General Health by careytry. Bookmark the permalink.